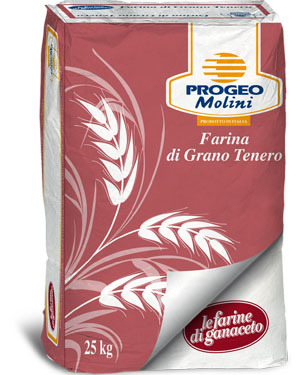 Flour obtained from fractions with a higher protein content than the Canadian W.R.S. and Manitoba and American N.R.S. varieties to which dry gluten has been added for sustaining long rising processes without fermentation cells. 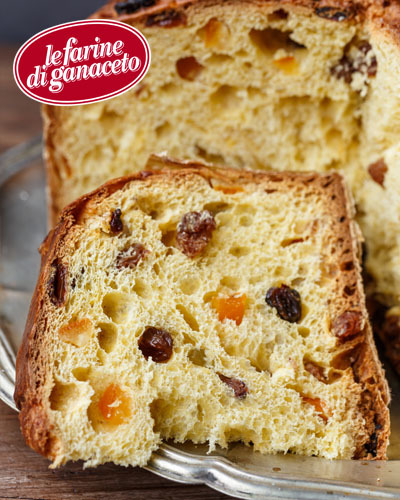 This is a particularly effective flour in summer and for producing sweets for special occasions such as panettone and colomba.